One of the world’s most sought-after regions for cool-climate Chardonnay, this Sonoma County appellation is home to extraordinary terroir. Our Russian River Valley vineyards provide us with pristine coastal fruit that helps us produce elegant wines. A coastal region just two hours north of San Francisco and only 15 miles long, this Mendocino County appellation is renowned for its elegant Pinot Noir. 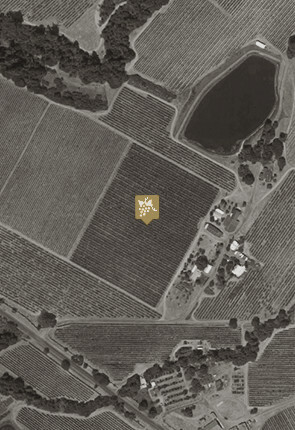 Reis Vineyard is set atop a ridge 9 miles from the Pacific Ocean. One side of the vineyard faces East and the other side has a West aspect. This allows for a balance of acidity and ripeness in the grapes. The Chardonnay grown in this vineyard reaches its highest potential, thanks to its unique microclimate, soil, and sun exposure. Straddling a naturally sculpted ridgetop above the fog line, just ten miles from the Pacific Ocean, Wiley Vineyard is situated in the famed “Deep End”—the relatively cool, westernmost portion of Anderson Valley. Resting at an elevation of 525 feet, this historic vineyard has a gentle slope, a Southeastern aspect and shallow Franciscan soil. 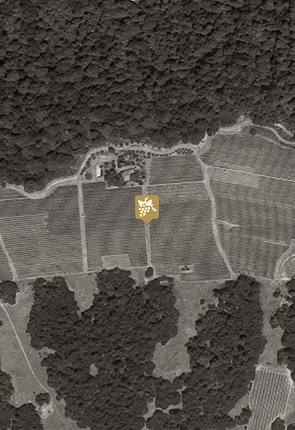 Our Pinot Noir is blended from 20 acres of vines planted to clones 37, 115, 538, 667, 777 and Pommard, planted in 1982. This complexity in the vineyard contributes to the finished wine's intriguing spice notes and savory character. Encircled by ridges sprinkled with conifers, this former homestead exemplifies the sublime beauty of Anderson Valley. In the heart of Anderson Valley, Ridge Vineyard at Valley Foothills gives us 30-year-old Jackson clone Pinot Noir. 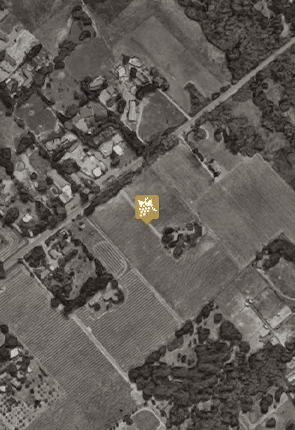 This family-owned site is planted to cane-pruned and meticulously farmed vineyards that yield exceptional flavor. Fruit from this vineyard contributes beautiful aromatics to our Anderson Valley Pinot Noir.